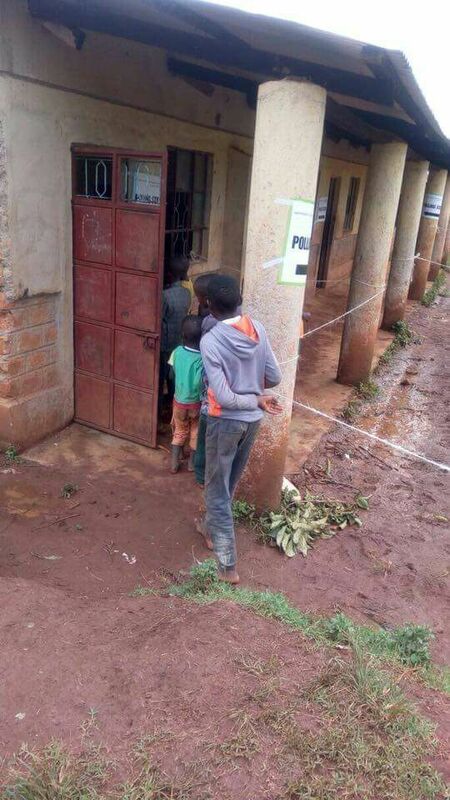 #KenyaPolls : Low voter turnout across the Country as officials engage children too. - Bana Kenya News, Real African Network Tubanane. Home News #KenyaPolls : Low voter turnout across the Country as officials engage children too. 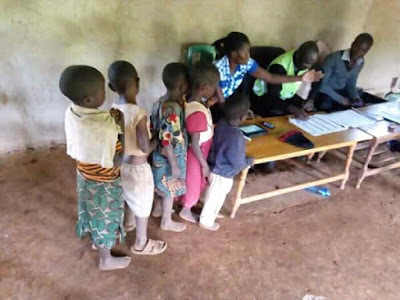 #KenyaPolls : Low voter turnout across the Country as officials engage children too. 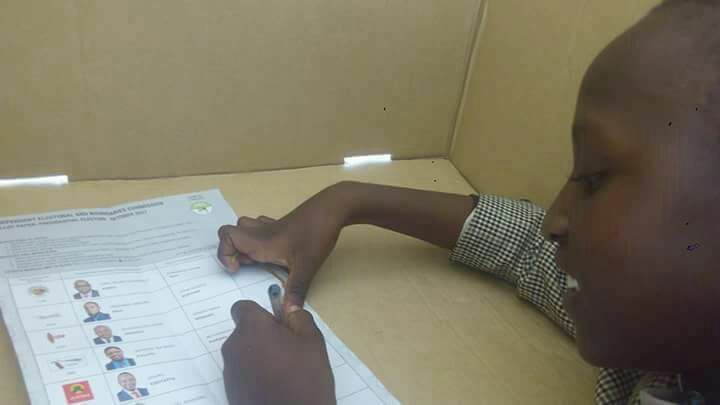 It is alleged that elections mal-practices are going on to at least seal the low voter turn out that will make President Uhuru Kenyatta be sworn in. 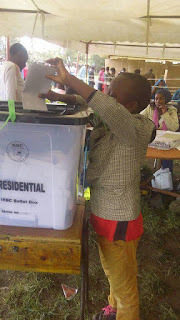 Some areas where there were no people to vote, the Presiding officers decided to bring in children to the stations. The voting process has been in silent mode from the Bomas of Kenya where is the National tallying center. The Voter turnout is very low in all parts of the country. IEBC officials engage children in the poll process. "The reason for low voter turnout is because of people in the central region are sure that the president has won the elections by a bigger and wider margin in contrary to the opposition strongholds that followed Raila Odinga boycotting statements. " Elgeiyo Marakwet Senator Kipchumba Murkomen said.